A bill to require a paper trail for Texas elections has been on the Senate floor intent calendar since April 2 — nearly two weeks. This has election reformers concerned that SB 9, authored by Sen. Bryan Hughes, is in jeopardy. According to Dr. Laura Pressley of True Texas Elections, Texans have been without a tangible method of verifying their votes for nearly two decades. 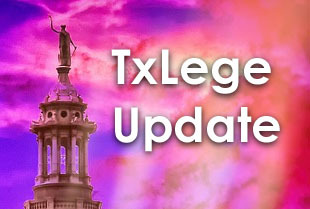 “Texans have waited long enough for Senate Bill 9 and a paper trail that will ensure honest and verifiable elections in Texas,” she said, in a statement. According to Pressley, Sen. Bob Hall has several amendments ready to go for a floor debate involving the technological security aspects of elections. 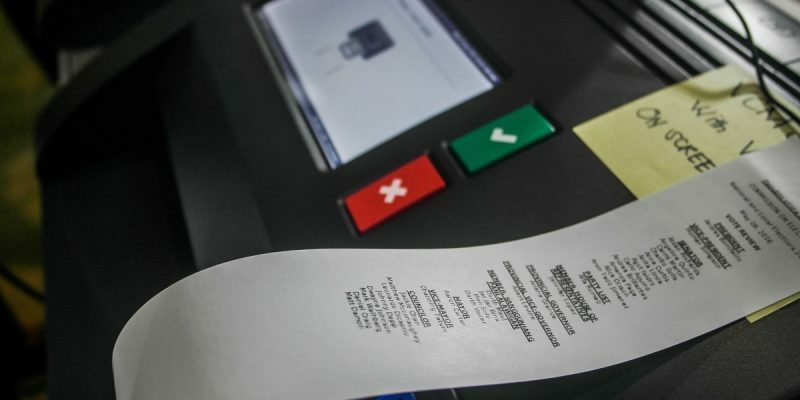 But these changes don’t come without a cost, and this has several county elections administrators worried about the staff time and monetary investment it would take to comply with the bill should it become law. The committee witness list is worth pointing out to see who the players on each side are — a mixture of Republicans and Democrats on each side, but heavy on conservative grassroots activists in favor.